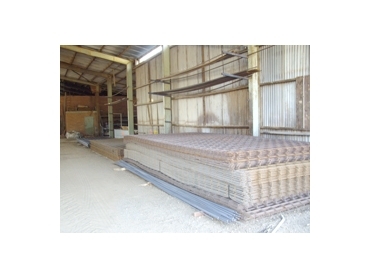 Abolcon Steel Company Pty Ltd is a locally owned company that specialises in the supply and installation of fencing equipment, roofing and steel supplies. The company has been servicing Albury, Wodonga, Riverina, North East Victoria and surrounding areas for the past 7 years. They offer an additional delivery service to their commerical and domestic clients.